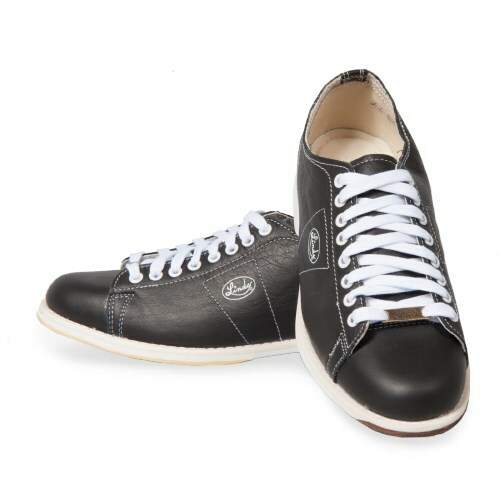 These Linds Men's Classic Black shoes are for you, if your'e looking for a quality made, left handed bowling shoe. 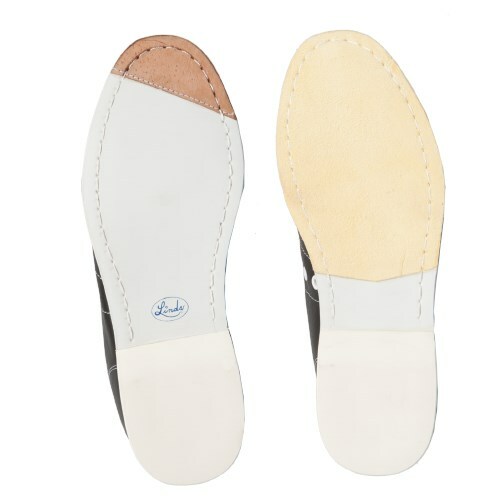 These shoes are made with US top grain leather and they have a buckskin sliding sole as well as a smooth rubber traction sole with a leather tip. Don't miss out on this amazing shoe made with the finest material! The heal will degenerate until it develops a slick, black coating. It will be slippery and there will be no braking with the heal. If you clean it off, it will brake and you will face plant until the black slippery coating develops again. I wore Linds for 15+ years and loved them. What did you guys change? You used to be the best on the market. Now, you can't even compete unless someone wants to spend $250+ on your custom shoe. You guys really need to figure it out. Hi, when are the linds black left handed size 10 coming in from back order? Linds is estimating beginning of December. Hello. Unfortunately, these shoes are not offered in that size. 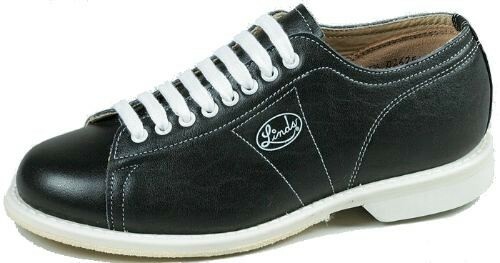 The Linds Mens Classic's smallest size would be a size 8. Hello! Yes these shoes are available in a wide size. They come in a triple E. They will say Wide in the name of the shoe. Linds does carry the Monarch Rental shoes that will have a universal slide. Once these shoes are broken in, they will be flexible. Unfortunately, we only offer the color white for womens shoes in the Linds brand. Due to the time it takes to produce the Linds Mens Classic Black Left Hand ball it will ship in 3 bus. days. We cannot ship this ball outside the United States.